If you’ve ever traveled by plane and listened to the pre-flight instructions, you know that the flight attendant will tell you to put your oxygen mask on first, then help any children you may be traveling with. Some of us have heard those instructions dozens of times over the years, but few of us have really thought about why these things need to happen in this order. You are given those specific directions because if you pass out while putting Child A’s oxygen mask on, you will not be able to help Child B. Then both you and Child B are without those much needed oxygen masks. If you put your oxygen mask on first, then you’ll be able to help both of the children with their masks. All three people are then taken care of. The same is true with self-care. If you don’t take care of yourself, you cannot effectively take care of those you care about. Self-care does not have to take a lot of time or money. It could be as simple as taking a walk in the sunshine after lunch, doing some stretches at your desk a few times a day, or taking a power nap to recharge. 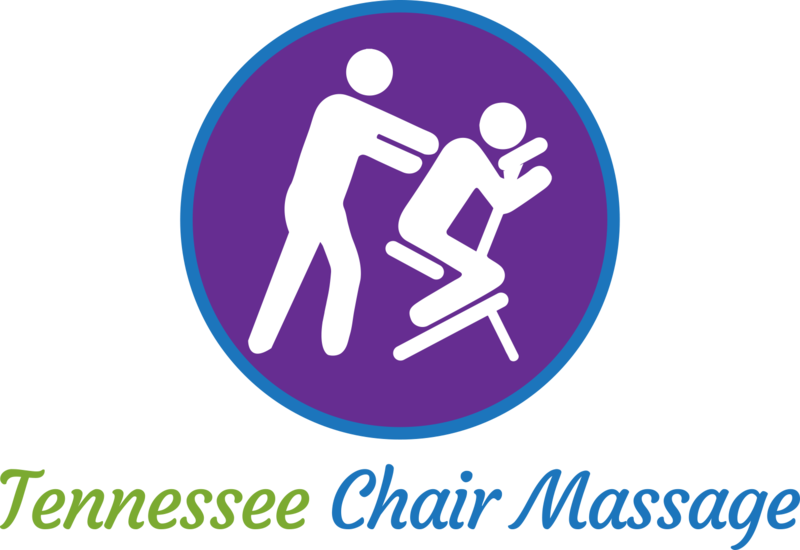 Chair massage is a great self-care technique and it also doesn’t have to take a lot of time or money. A quick chair massage can help you relax, boost your immune system and get rid of the stiffness you feel from sitting at your desk all day. It’s also a great excuse to unplug and ignore all of those texts, calls and social media notifications for just a little while. Remember, taking time for yourself is not selfish. Taking care of yourself is necessary so you can then take care of others.